1. 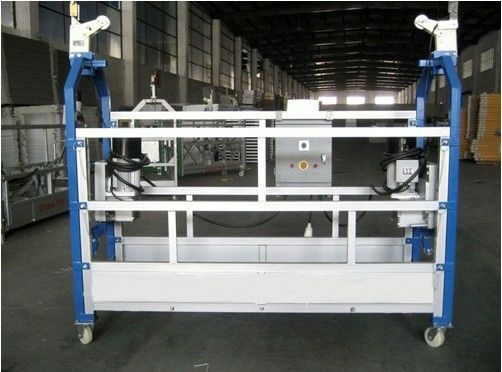 The length of platform can be adjusted within 1M-10M. 2. The working height can be adjusted with your need. 3. The Voltage can be adjusted with your need.